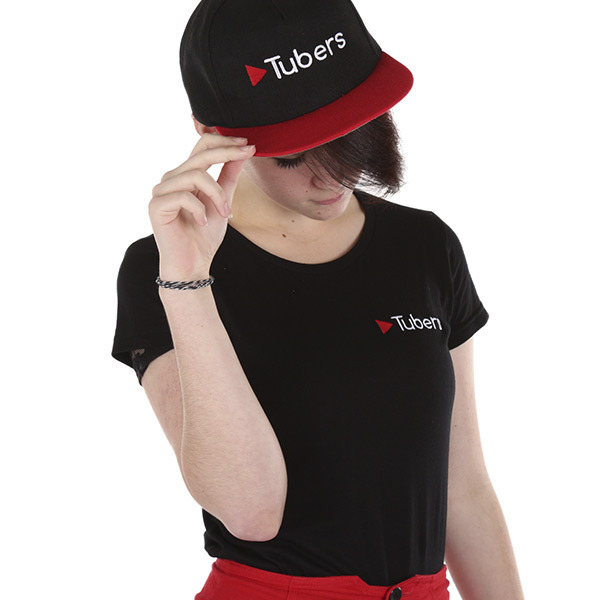 This one has gone down a storm, the snap back cap is the firm favourite at Tubers! 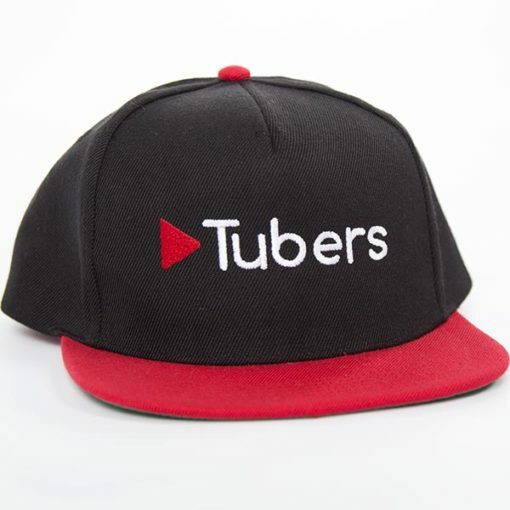 The classic snapback Tubers cap a high quality cap with stitched Tubers logo on the front. 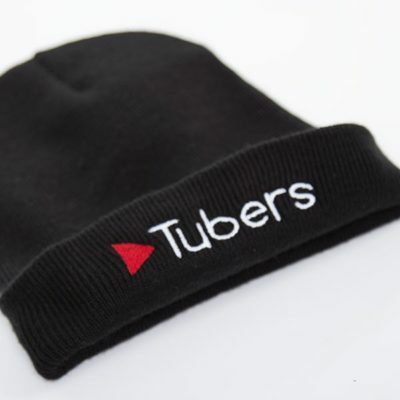 The firm favourite at Tubers.. 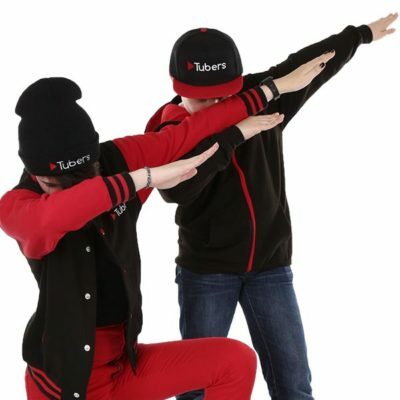 The Snap Back Cap!